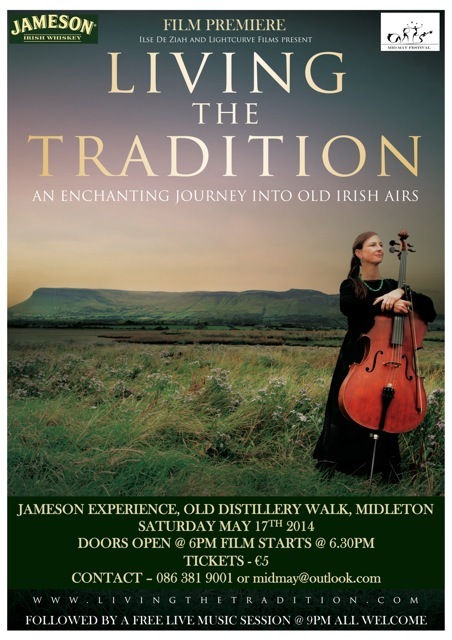 We had a wonderful launch of our film Living the Tradition, and a great session afterwards! Looking forward to more showings soon! Other great news, Aer Lingus will be including the film on their inflight entertainment over summer, and the Theatre on Demand group Gathr has started promo for it to be shown in America, so if you know anyone who wants to see it in any American town, let them know it is possible! See the Living the Tradition Gathr page here! This entry was posted in Film on May 20, 2014 by ilse.